The Volkswagen brand has something for everyone. 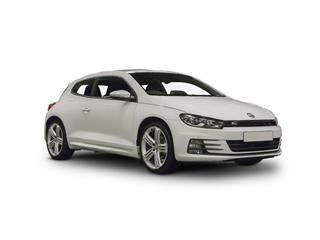 With a range of models to suit all budgets and all tastes the Volkswagen delivers. With reliability and safety paramount and leading tech included the value for money on a new Volkswagen is there to be seen. From economical hatchbacks to large spacious SUV’s and not forgetting the sporty Golf GTE there’s a driving experience for everyone. 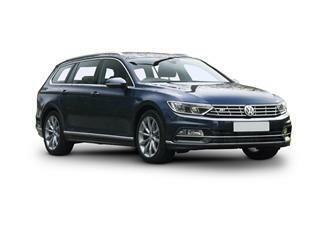 Coast2Coast Cars works with a vast network of dealers who can offer you huge savings from list price on a new Volkswagen. There’s no fee and it’s hassle free, all done online and once you view the final price of the car of your choice then your new car could only be a phone call away. We cover the entire Volkswagen range and you can select any option, any spec, any extra you desire, you simply build up the car to your requirements and see the final displayed price, often a lot cheaper than the dealers direct list price. At no point are you under any obligation and there’s no fee as well. If you like the final price then your new car could be just a phone call away. Quote online now. We update our database of offers so you have access to the latest deals. Compare our prices against direct dealers and you can see why we are the UK’s number 1 choice for new cars. Simply get an online quote today and view the car of your choice at the price you can afford. 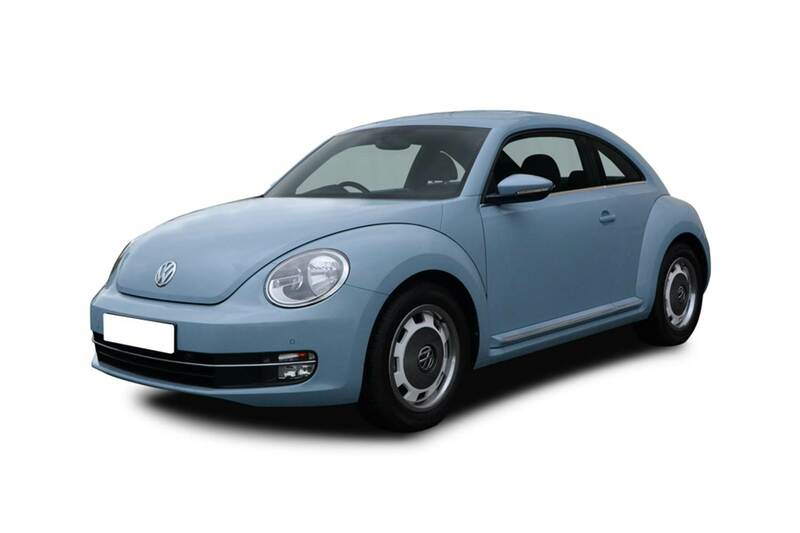 The classic and iconic shape of the Volkswagen Beetle needs no introduction, surprisingly practical yet fun. This 3 door legend comes in a variety of versions from the entry level to sport Dune version. Available in both petrol and diesel versions too with standard version returning up to 65.7mpg. Boot space is ample with up to 310 litres of space available. Take 1 icon of the road and make it better, how? By adding a wind in your hair option. 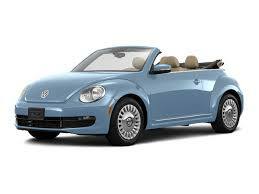 The Volkswagen Beetle Cabriolet takes driving fun to the next level. With an electric roof that can open or close in just 9.5 seconds up to speeds od 31mph you can be ready for anything the UK weather can throw at you. The iconic Volkswagen Golf twice voted European car of the year deserves its’ status as one of the best hatchbacks ever. In the family car category the Golf leads the way time and time again. 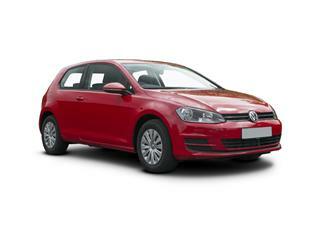 With a comfortable ride, excellent refinement and a surprisingly spacious interior cabin the Golf ticks all the boxes. The Volkswagen Golf Estate takes the already spacious and practical Golf and further adds to the practicality with an estate version. Packed with safety features and leading technology the new Golf Estate is the ideal family car for both short and long journeys. 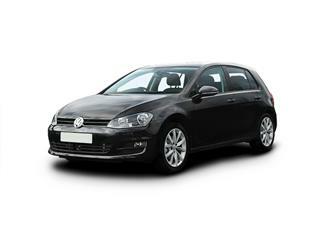 The Volkswagen Golf SV comes in5 versions with a choice of 7 engines both petrol and diesel, so something for those whole like performance and those who like to be economical, obviously there are choices that can satisfy both as well in between. 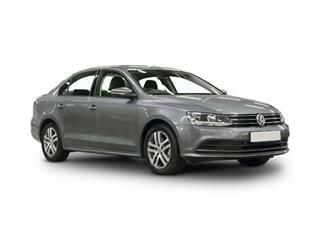 The Volkswagen Jetta provides an elegant touch of comfort and luxury in a compact saloon. Coming in 3 versions from the feature packed and great value Jetta S to the sporty Volkswagen Jetta GT there’s a choice for everyone. 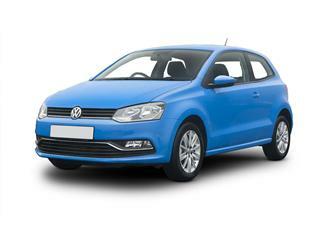 The Volkswagen Polo needs no introduction. Having stood the test of time the Polo is every bit a classic now as it has always been. A family favourite that delivers no matter what the requirements, be it safety, reliability and performance, not to mention economical advantages. 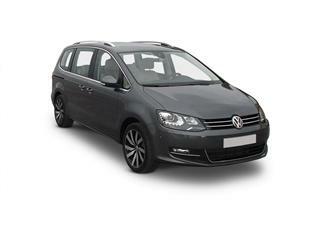 The Volkswagen Touran comes in 5 versions, each with 7 seats. This stylish and ultra-practical family MPV comes with clever fold flat seats to offer practicality not seen before on any MPV. The interior is certainly impressive when it comes to versatility and the choice of engines has something for everyone with fuel economy being excellent throughout the entire range from the choice of both petrol or diesel engines. The classic now has a new versatility. The e-Golf is one of the most popular electric cars out there. Ultra-economical returning a range of up to 118 miles on a single charge for some of the cheapest motoring you will ever get. 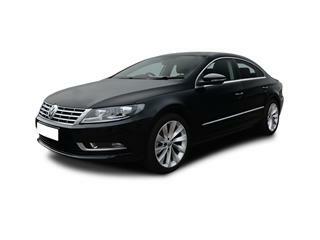 Car of the year 2015 the Volkswagen Passat delivers in practicality and comfort especially for a saloon car. The Passat come sin 6 versions from the Passat S to the sporty Passat R-Line. 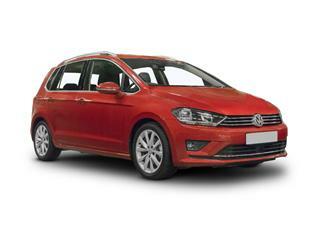 Petrol and diesel engines are available with the most economical BlueMotion version returning up to 70.6mpg. 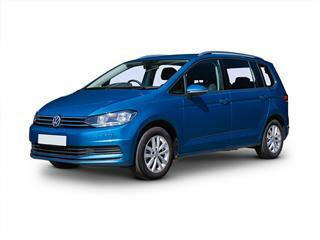 The all new Volkswagen Sharan provides 7 seater flexibility with comfort and refinement. Available in 4 models from the Sharan S to the Sharan SEL so something for everyone. Fuel economy for a 7 seater is impeccable with almost 57mpg on all versions returned. 0-62mph is also extremely impressive for a 7 seater taking just 9.3 seconds. Available as a 4-wheel drive version for off roading or a 2-wheel drive version for those that stay in the city the Tiguan is a smart compact SUV suitable for all lifestyles. Rugged with more than enough space to make everybody comfortable. 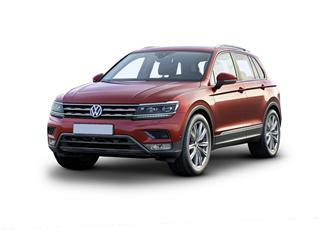 Available in 4 models including 2 or 4 wheel drive the Tiguan can deal with anything your lifestyle demands.